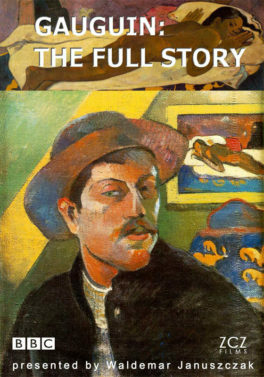 The first full-length biography of one of the world’s most popular artists. Gauguin is best known for his gorgeous paintings of Tahiti. But has the fame of Gauguin’s Tahiti pictures blinded us to the bigger truth about his achievements? Waldemar Januszczak believes so, and his epic biography of Gauguin follows the painter through countless twists in a remarkable life that takes him from an idyllic and forgotten childhood in Peru to an horrific and notorious death on the Marquesas Islands. The Gauguin who emerges from this radical re-telling of his story was not only a great painter but also a sculptor, musician, print maker, journalist and ceramicist. 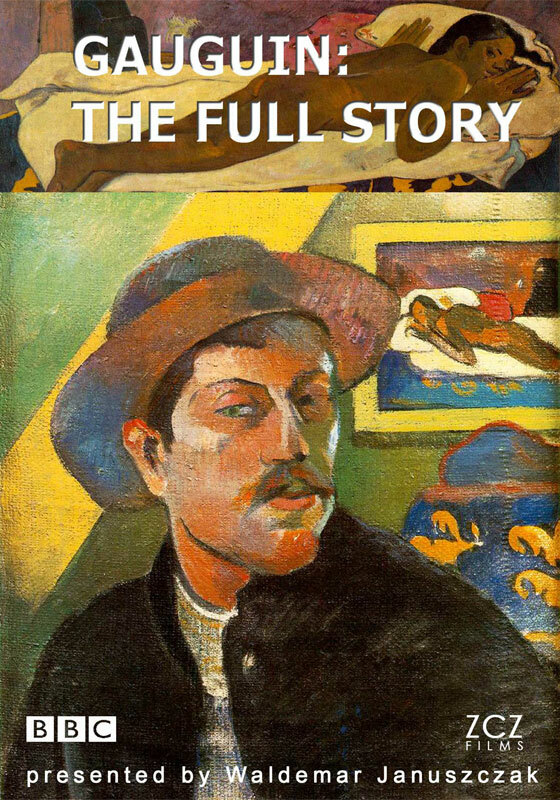 Hailed by The Times as the finest artistic biography ever made, Gauguin: The Full Story features a stunning collection of Gauguin's masterpieces shot in museums and galleries around the world.